I awoke this morning with my blogging inspiration for the day on my mind. I knew I wanted to do a “head to head’ comparison of the Beach Cities luxury home market versus the Palos Verdes luxury home market for the first half of 2017. 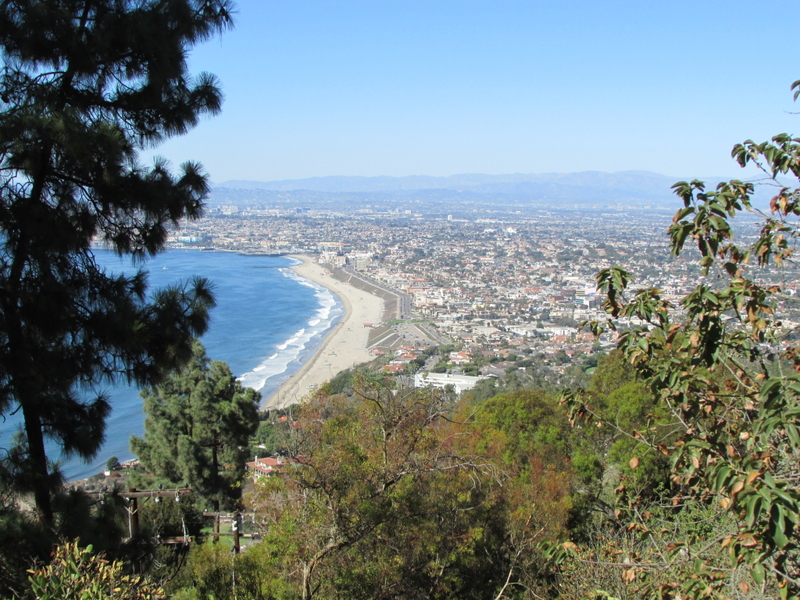 The beach cities of Manhattan, Hermosa, and Redondo hug the coastline of the South Bay of Los Angeles until the coast gives way to the Palos Verdes Peninsula. 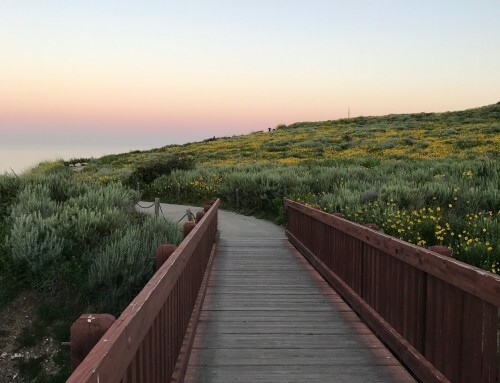 For those in the market to purchase a coastal property in the South Bay of L. A. your real estate search will undoubtedly send you to these coastal communities. Searching for a home can be time-consuming and overwhelming. Let me help you with your pre-search homework with a little statistical information. 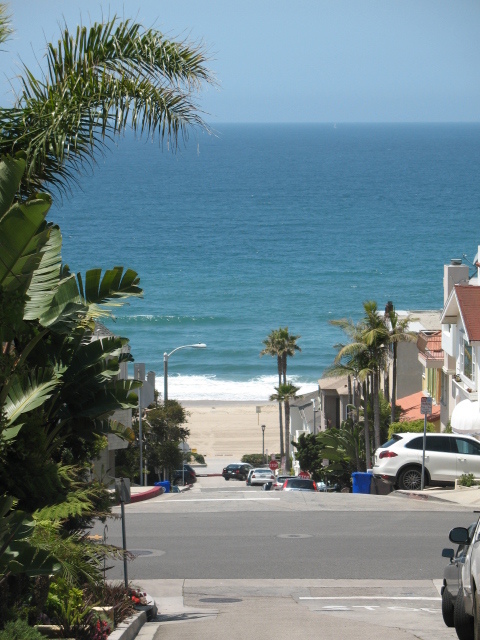 Manhattan Beach currently has 55 luxury properties priced over $3,000,000 for sale. 17 Manhattan Beach luxury residences are in escrow with accepted offers. 83 Luxury homes have sold year-to-date in Manhattan Beach. Hermosa Beach currently has 17 luxury homes priced at or above $3,000,000 for sale. 5 Hermosa Beach luxury properties are in escrow, and 15 luxury residences have sold year-to-date. 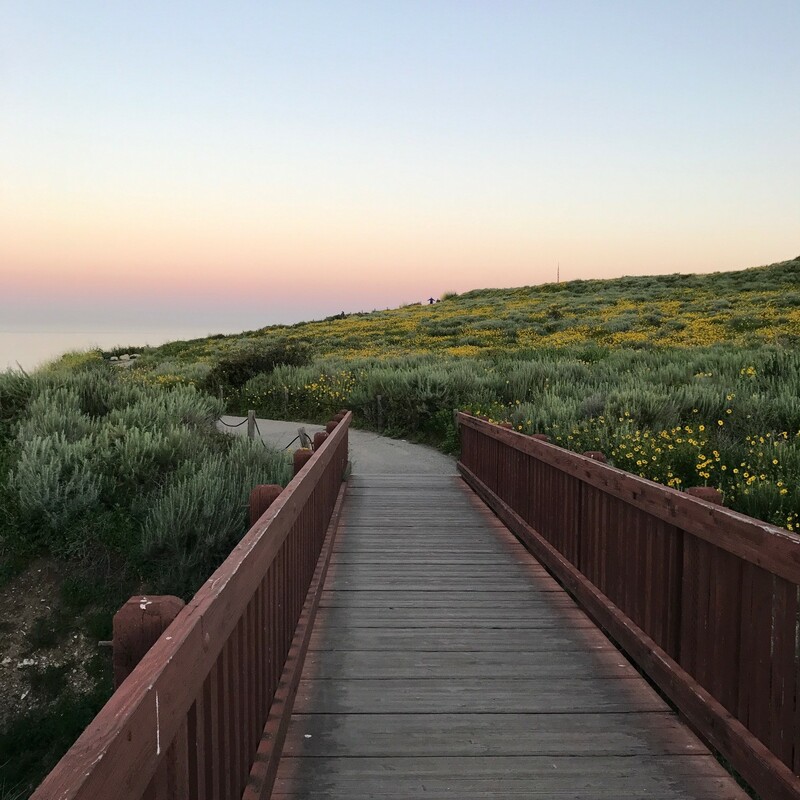 Redondo Beach currently has four luxury homes for sale (including condos and townhouses), two luxury properties are in escrow, and one Redondo Beach property priced above $3Mm sold year-to-date in 2017. Palos Verdes Estates has 21 luxury residences for sale. Three PVE luxury homes are in escrow, and 23 luxury properties priced at or above $3MM have sold year-to-date. 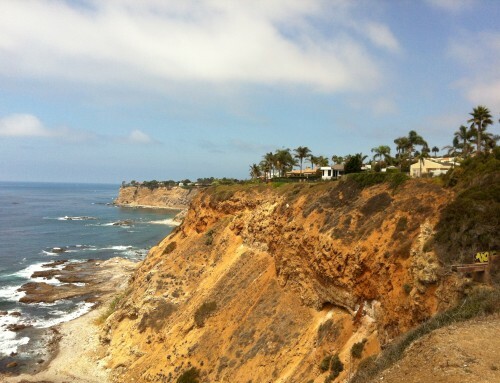 Rancho Palos Verdes has 20 luxury homes for sale. 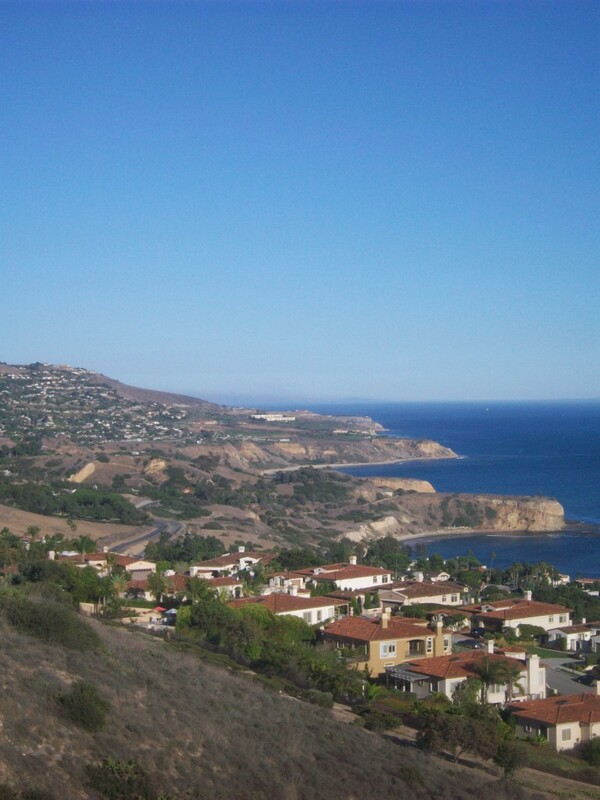 One luxury property is in escrow with an accepted offer, and seven RPV luxury residence sold year-to-date. Rolling Hills has 16 luxury properties for sale. One luxury house is in escrow with an accepted offer, and six Rolling Hills luxury properties have sold year-to-date. Rolling Hills Estates has six luxury properties for sale. There are currently no luxury homes in escrow in RHE, nor have any sold year-to-date. In summary, 99 luxury properties have sold year-to-date in the three cities making up the Beach Cities of the South Bay of Los Angeles. As of late August 2017, 36 Palos Verdes Peninsula luxury homes priced at or above $3MM have closed escrow. 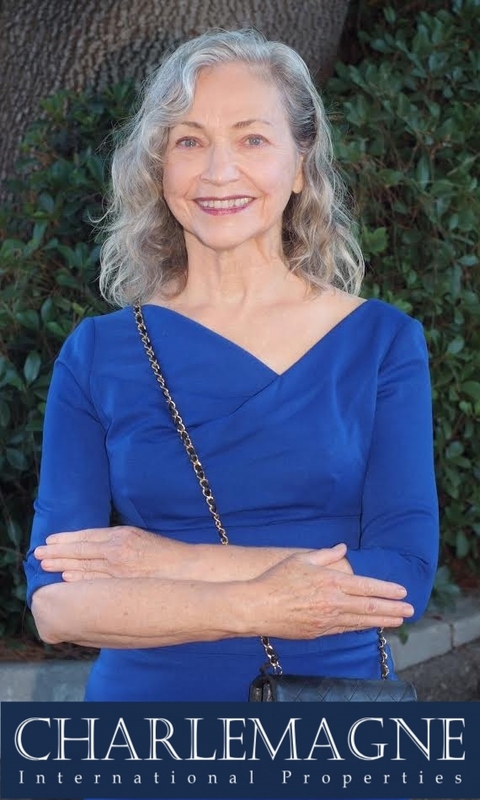 Want to know more about buying or selling a luxury home in the South Bay of Los Angeles? 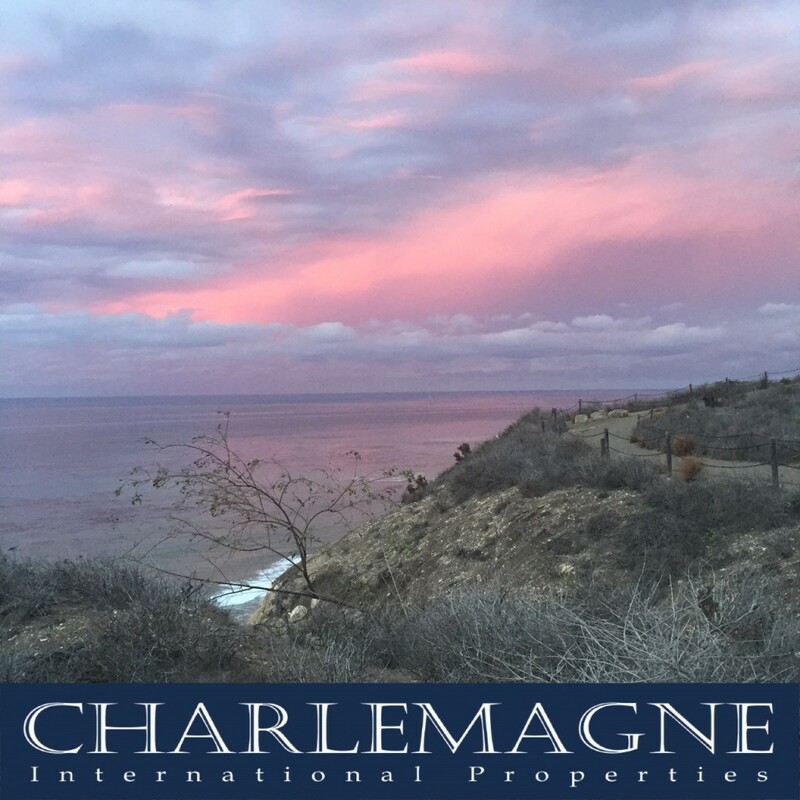 Contact me at 310.493.8333 or Norma@CharlemagneProperties.com.